You may have heard of fairy gardens, but what if you want something a little more appropriate for the Halloween season? Then why not give these easy and budget friendly Zombie Fairy Garden a try? 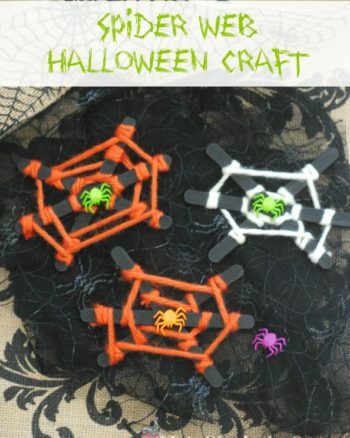 You can make your own using Dollar Tree supplies and a few other basic crafting items. Here is how to get started! 1. Spray some black paint onto the branches you collected. These will act as your trees. Set aside and allow to dry. 2. Apply some hot glue to the bottom of the twigs. Press the twigs to the saucer and hold in place to dry. They should now look like spooky trees. 3. Fill the flower pot saucer with the black sand. Make sure the bottom is covered. 4. Add in the embellishments such as the zombies, felt pumpkins, or other odds and ends you think would look great. You can move them around and play with the design as much as you wish! Your zombie fairy garden is now complete and ready to be displayed or played with by your own little zombies. I loved this Halloween posts!